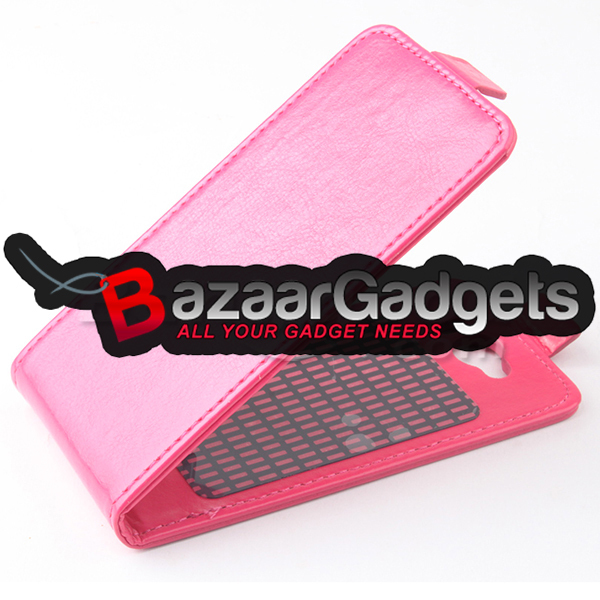 Description: Material:Plastic Compatible with:Cubot X6 Pattern:Beauty and Beast Weight.. 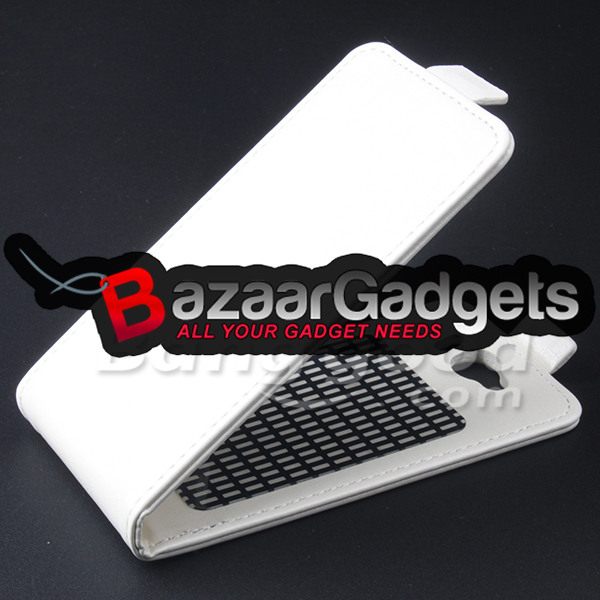 Description:Compatible with: Xiaomi Mi41.Fashion design, Made of high-quality.. 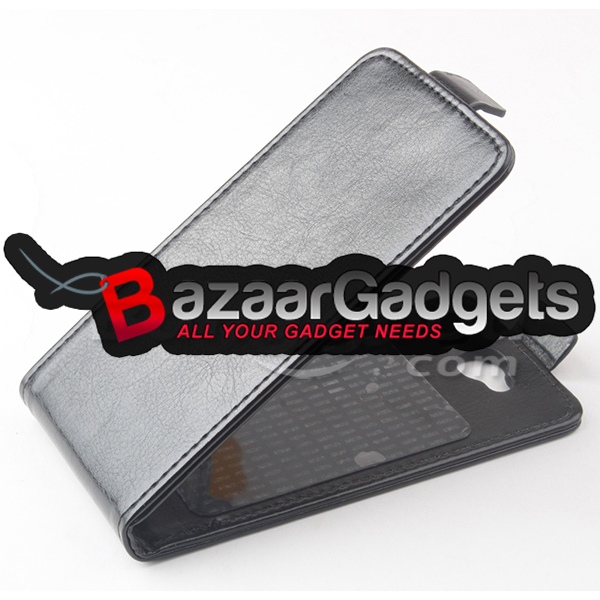 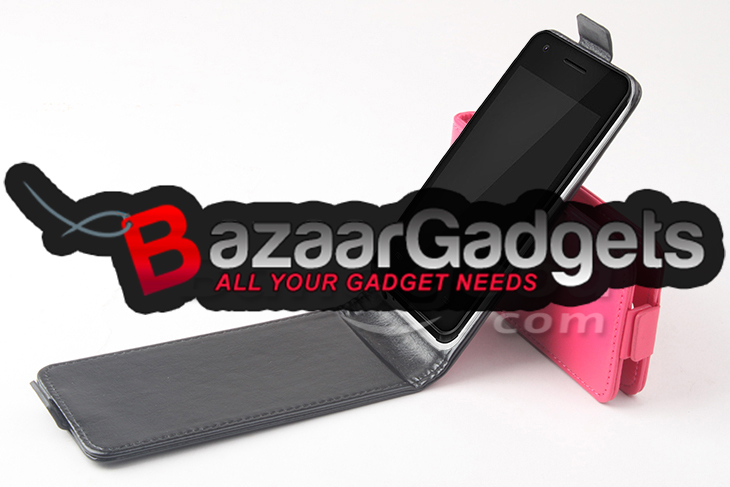 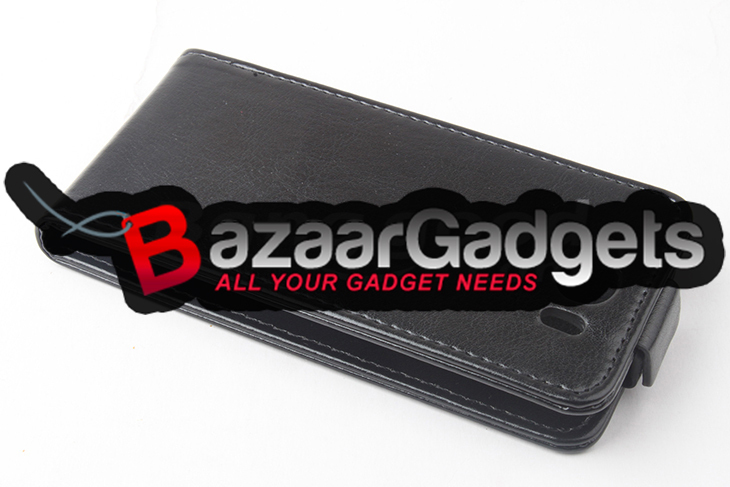 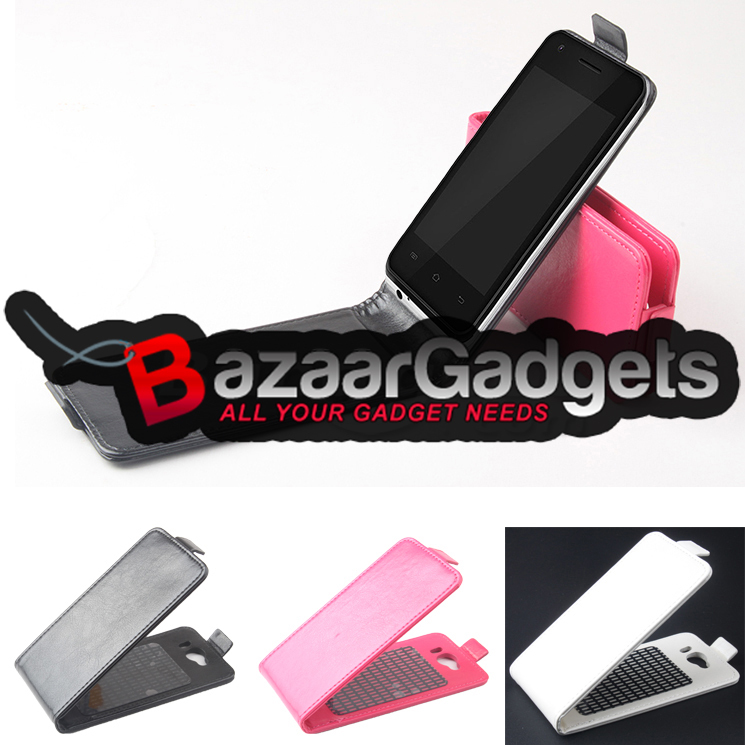 Description: Compatible with: DOOGEE DG700 Style: crocodileEasy to insert..